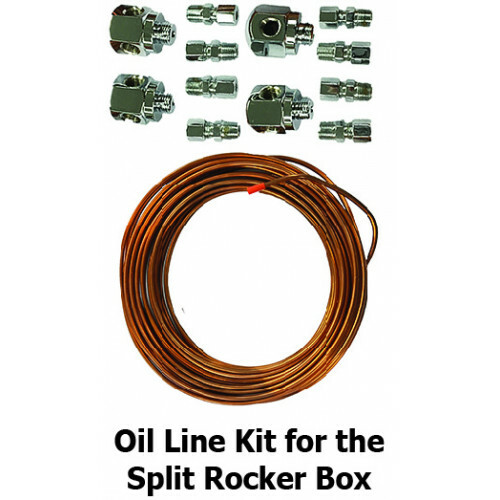 Oil line kit for the split rocker box. 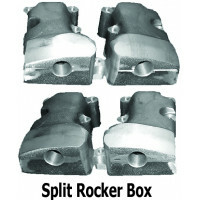 Split Rocker Box withTotal revolutionary way to modify your Shovelhead. 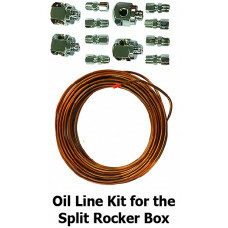 Stop spending hour weld..